World-class training, no matter your goals. everyone who wants to feel and look better. With Mike’s specially designed nutritional and training programs,you can safely make healthy changes that will not only transform you physically but empower you with a sense of accomplishment and well-being that will carry over into other aspects of your life! Follow the leader that knows the way. 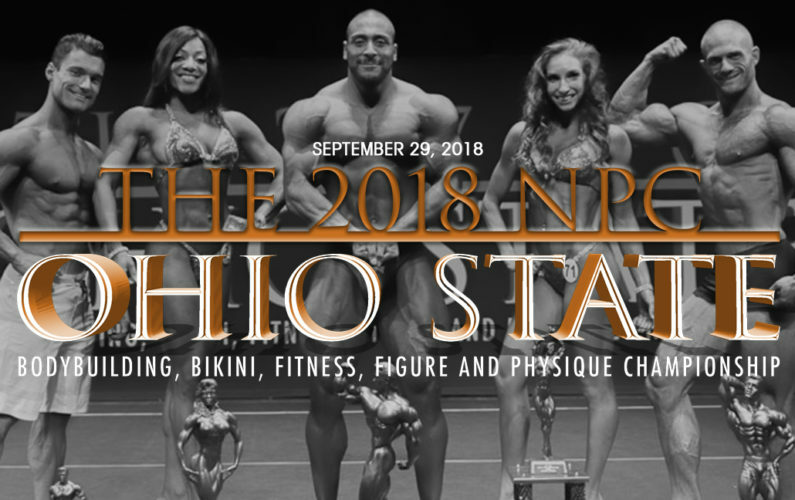 Mike Davies, recognized worldwide in the sport of competitive fitness, figure and bodybuilding, has coached dozens of Ms. Olympia and Ms. International competitors and hundreds of athletes to professional level success. Teaching our youth the importance of proper exercise and nutrition is vital to maintaining their health! Encourage and inspire them to embrace fitness, physical activity and exercise! Nutrition plans to meet your every goal. For Fitness Training and Competition Preparation. Next Generation Training Programs for Youth. I recognized the need for fitness and nutrition in both the competitive and everyday world. 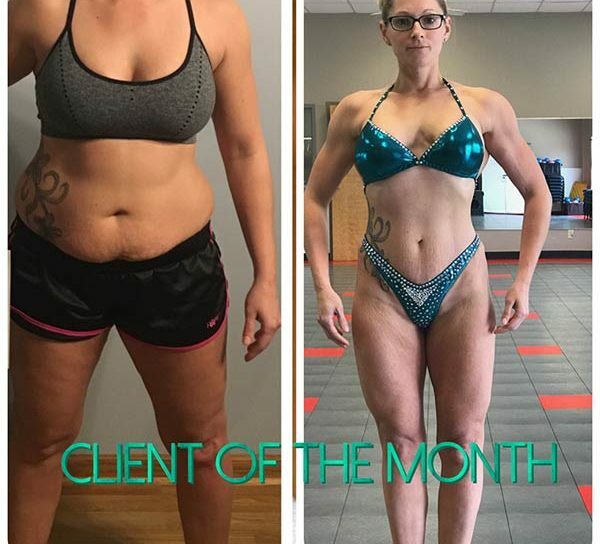 Through my years of experience, I am able to help people reach their physical, personal and professional goals through diet, training and cardiovascular programs safely and successfully. 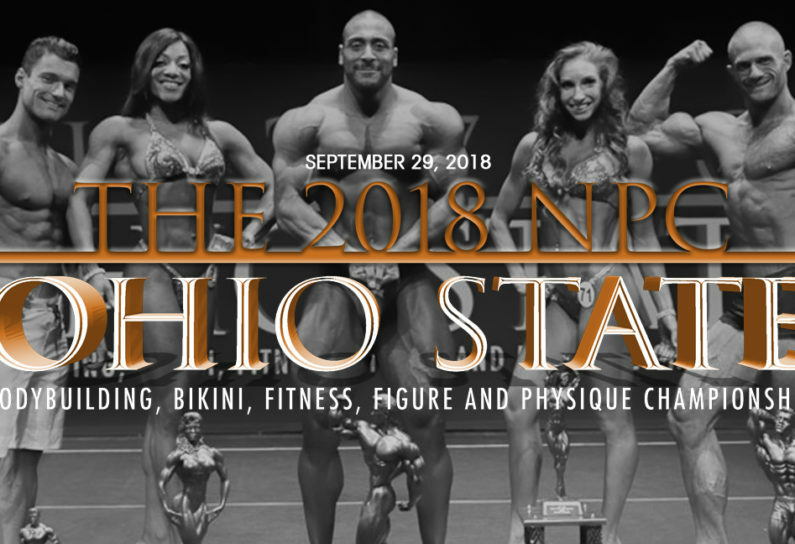 Mike Davies, recognized worldwide in the sport of competitive fitness, figure and bodybuilding, has coached dozens of Ms. Olympia and Ms. International competitors and hundreds of athletes to professional level success. 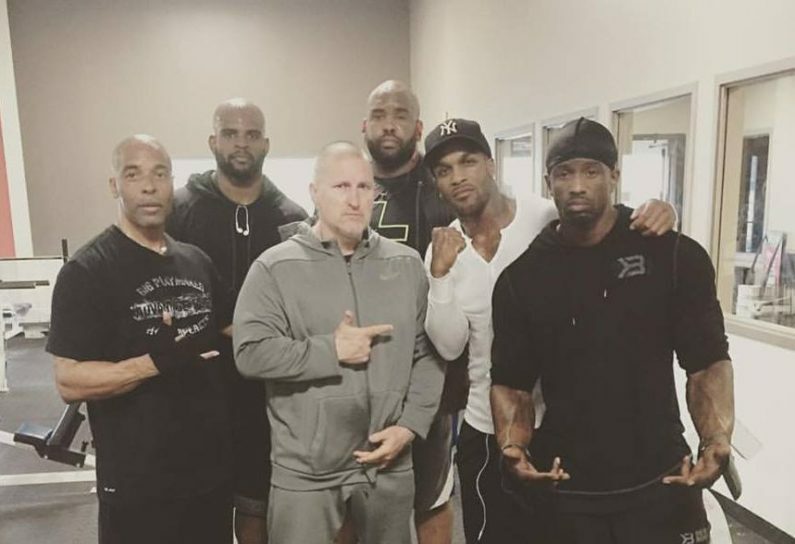 The Fitness Factory is involved with nearly 500 clients worldwide, a tribute to Mike’s expertise in training and nutrition. 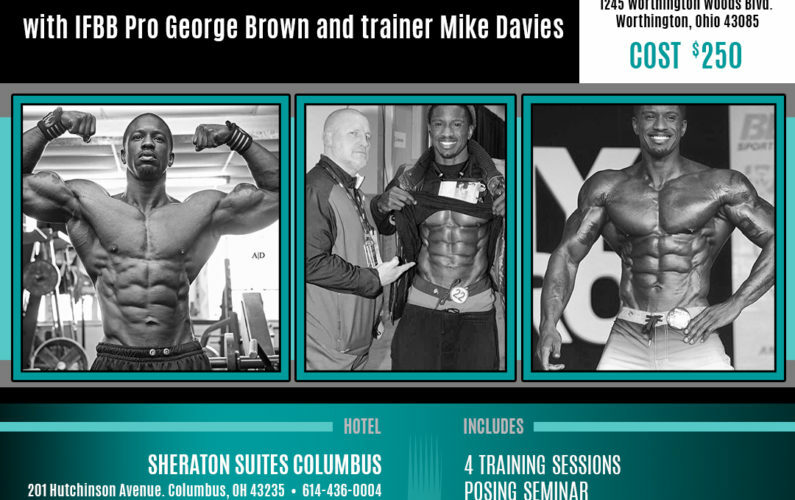 Mike’s unique and personalized programs will help you achieve the success you desire on stage! 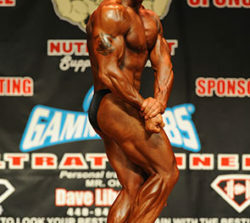 To begin your journey to step on stage, contact Mike to discuss your individual training and nutritional program. 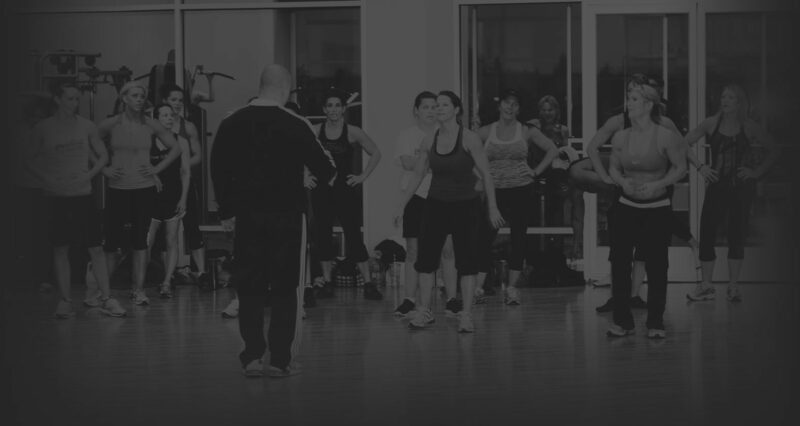 At the Fitness Factory, we believe that your journey to the stage is not just an exercise in physical discipline, it is a journey of self discovery. 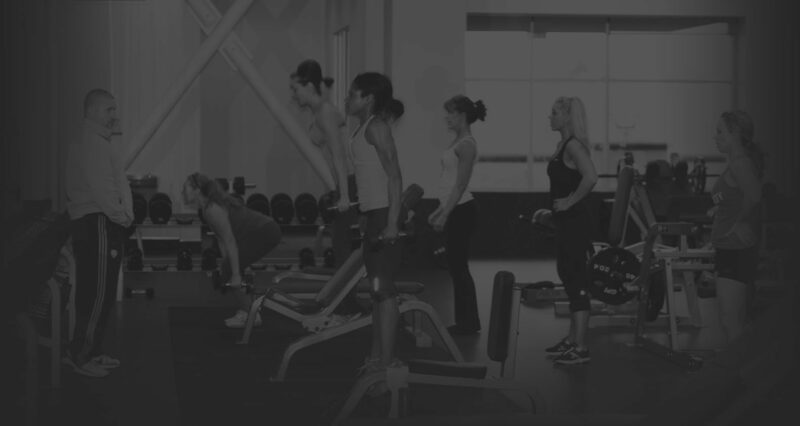 Our nutritional programs will teach you about healthy eating and fueling your body, our training programs will teach you to maintain intensity and break through barriers, and our cardio programs will teach original ways to blast the body fat without being boring! But more than these basics, we offer advice on posing, suit selection, makeup and hair styling! By covering all of the details, you can feel confident that come contest day, your hard work will shine! And more than your success on stage, mental strength and discipline. Whether you are a first time competitor or a seasoned pro looking for the edge to help you win, we can show you the way. Are you ready to challenge yourself? Would you like to take your body to the next level? Competing in the sport of Fitness, Figure or Bodybuilding is not only physically challenging, is takes mental toughness. What is your competitive edge? 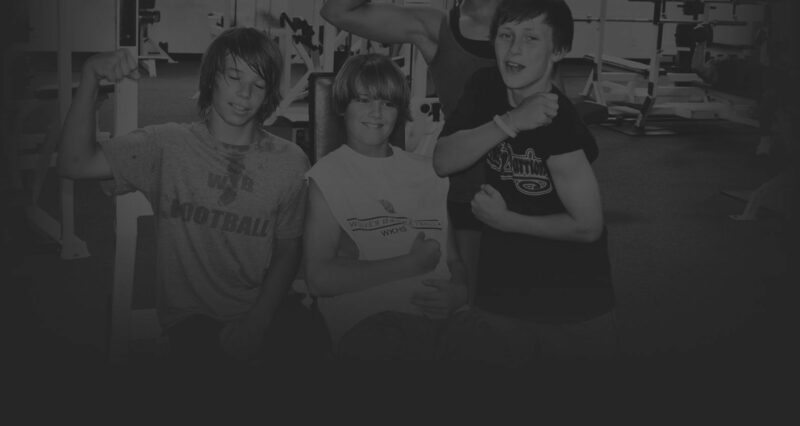 If you have attended a local, regional or national show, you have no doubt witnessed the success of The Fitness Factory athletes! The proof is in our competitors triumphs on and off the stage!!! Give your body a jumpstart to help you reach your goals with the Advocare 24 Day Challenge. 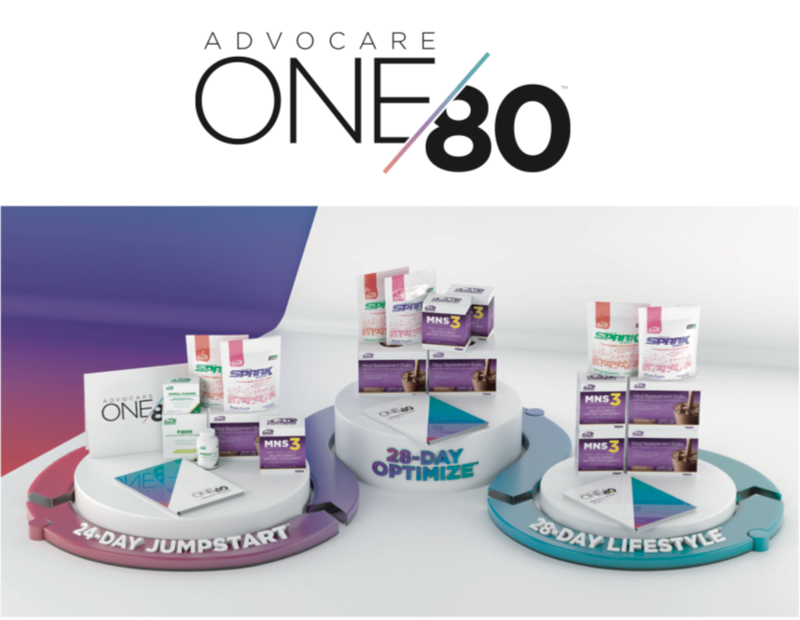 Learn More About Our Advocare Product Line And How We Can Help You Advance To Your Goals With Supplementation That Works. Emotionally depleted I began to seek and find comfort in food, finding myself tipping the scales at nearly 300 pounds at 5’3, going from a size 7/8 to a size 26/28. I was embarrassed and ashamed that I allowed myself to become morbidly obese. 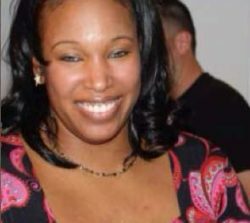 My weight was not only impacting my quality of life but my health was slowly deteriorating. After many failed attempts to lose weight on my own, I finally found the courage to reach out to Mike and Julie for help. This was the best decision of my life because it literally saved my life. 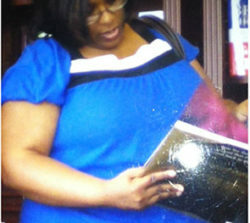 With their support, encouragement, personal training, meal plans and cardio programs I was able to lose over 100 pounds. Robert Faulkner Lost 83 LBS! "I'm big-boned." "I have a slow metabolism." "My body type means I can't lose weight." I said those things and tried and failed to lose weight--you have, too. 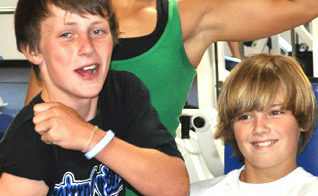 Working with Mike, however, changed my approach, changed my thought process, and most importantly, changed my results. He doesn't accept your excuses, he doesn't sugar coat his comments, and he doesn't promise you an easy, quick transformation. But he DOES provide you the tools, training program, and "tough-love" approach necessary to get you to your goals. 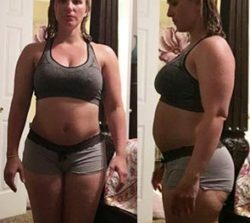 I lost 63 pounds within 6 months and another 20 pounds in the 4 months following that--that's over 80 pounds in under a year!--it wasn't always easy and it wasn't always fun. But it was well worth it. 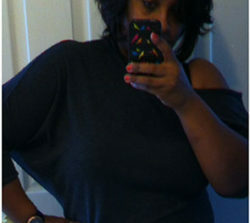 When people ask how much weight I lost, I would reply, "25 years." At 44 years old, I reached a weight I hadn't seen since age 19. 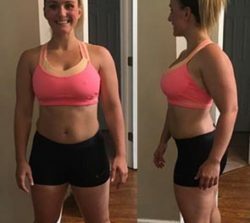 After giving birth to a second child, Kristy is working hard with Mike Davies Fitness to get back the competition figure she had prior to pregnancy! 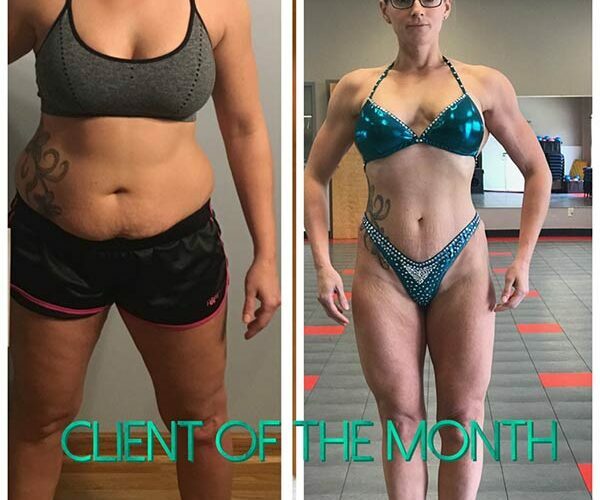 Congratulations on your amazing transformation Kristy! Mike developed a special plan for me, designed my workouts, and discussed my goals, wants, and needs. He’s not a very sensitive man, and will not tell you what you need to hear, which worked for me! He fueled my motivation, and in return I gave it all I got. The Nutrition Plans are simple to follow. At times it felt like too much food. His training/cardio plans are KILLERS!!! I never quit, I stuck with it. The importance of weight training, cardio, plus nutrition is key! It all works together, and you must trust your trainer in the process. October 11, 2014 I competed in my first bodybuilding competition, and graced the stage at an amazing 129 lbs. I placed top 10, and I was so very proud of myself. Through this all, I have changed, adopted a healthier lifestyle, fitness friends for life, and self-control. It would not have been possible without me believing in myself. Without my family believing in me. Or without Mike Davies taking me under his wing.